Farmer and USDA cooperation to build export demand for U.S. ag products has increased income in our communities for decades. Global agricultural demand is growing rapidly. U.S. agricultural exports account for a third of gross farm income and support 1 in 10 jobs. Learn more. New overseas demand creates jobs at home. Three generations of Americans have committed time and matching dollars to work with the USDA Foreign Agricultural Service market development programs. Learn more. Funding continues to decline while competition is increasing. The weakened value of market development dollars in the farm bill - combined with well-funded competitors and more markets to explore - threatens the impact of these efforts. Learn more. jobs on and off the farm. 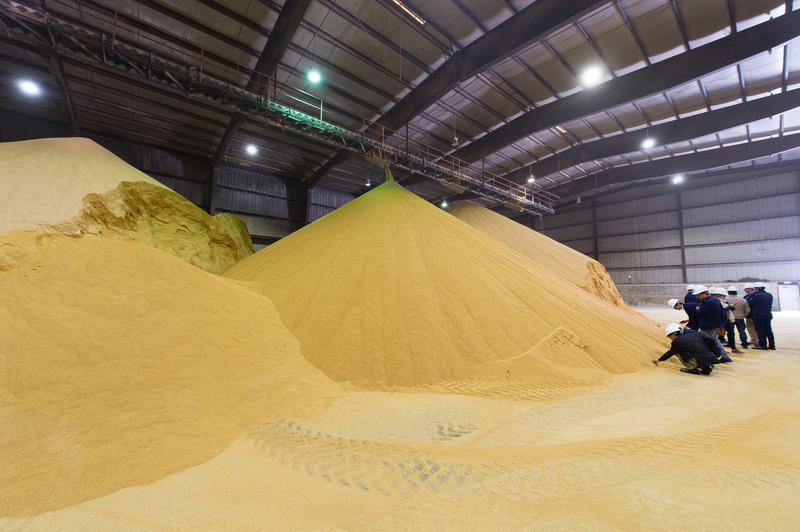 The U.S. is the world’s granary, exporting corn, wheat, rice, soybeans, sorghum and other bulk crops to more than 100 countries each year. Learn how MAP and FMD helped build these markets. 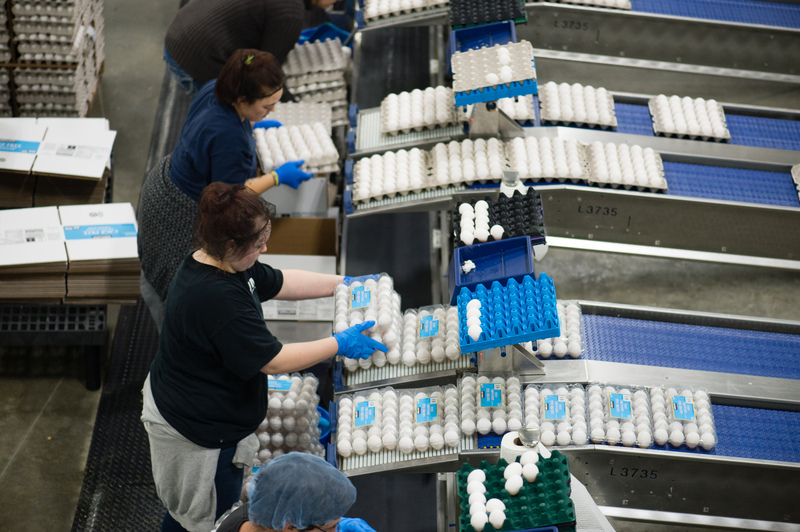 Global customers increasingly demand U.S. meats, milk, eggs and more, which returns dollars to U.S. producers and the wider value chain. Learn how MAP and FMD have helped these sectors gain footholds in Asia, Latin America and other markets. 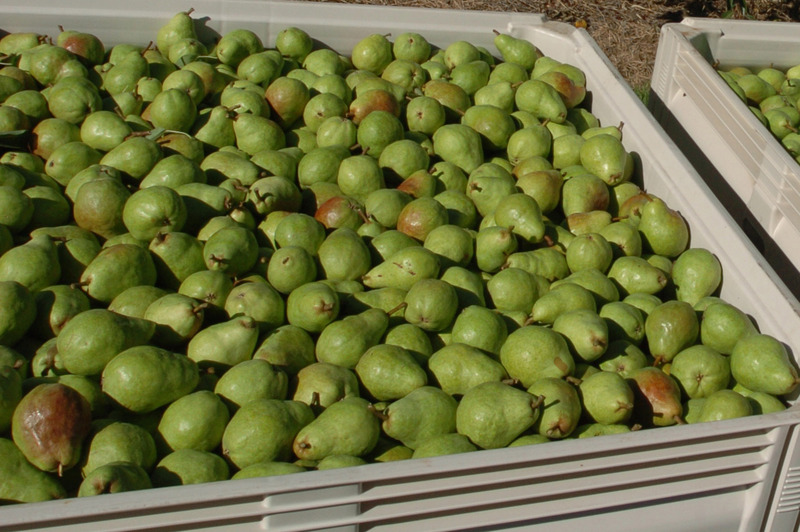 Exports of U.S.-produced fruits, nuts and forestry products are booming, driven by strong market development on behalf of U.S. farmers in cooperation with the U.S. Foreign Agricultural Service. Learn more about how MAP and FMD are helping these sectors grow.